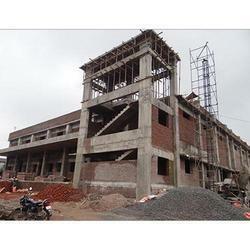 We are the leading name in the industry for offering highly reliable School Construction Services. These construction services are designed keeping in view the basic principles of industry under the guidance of experienced professionals. Our professionals closely interact with the clients to understand their needs. Jai Shiva Infra Projects Pvt. 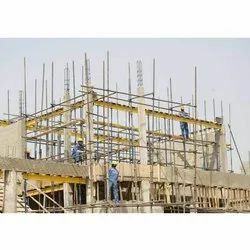 Ltd.
With our expertise in this field, we are engaged in providing building and constructions services.